Mercedes-Benz Reporter Torie takes a look into the future of mobility at the i-Mobility fair in Stuttgart. 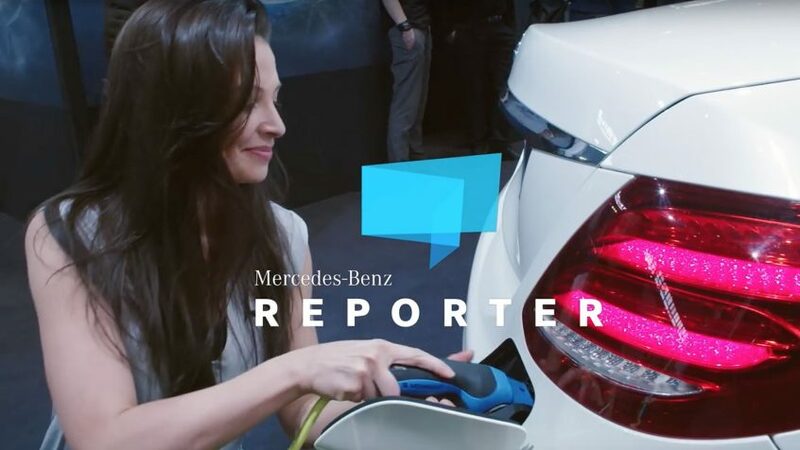 She explores the various E-Mobility systems and technology Mercedes-Benz is offering already. And while taking part in the i-Mobility Rallye with the B 250 e she finds out that the future is closer than we think.